Welcome to Onassa Springs! 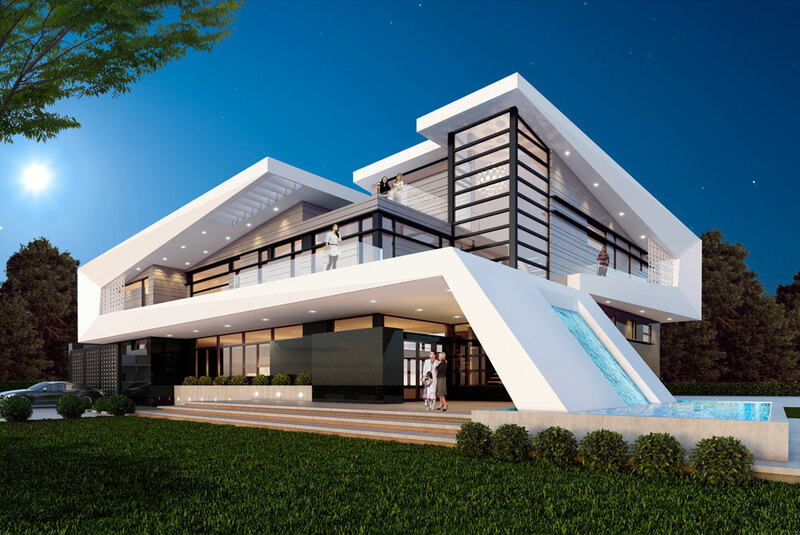 Luxury Living like never before! 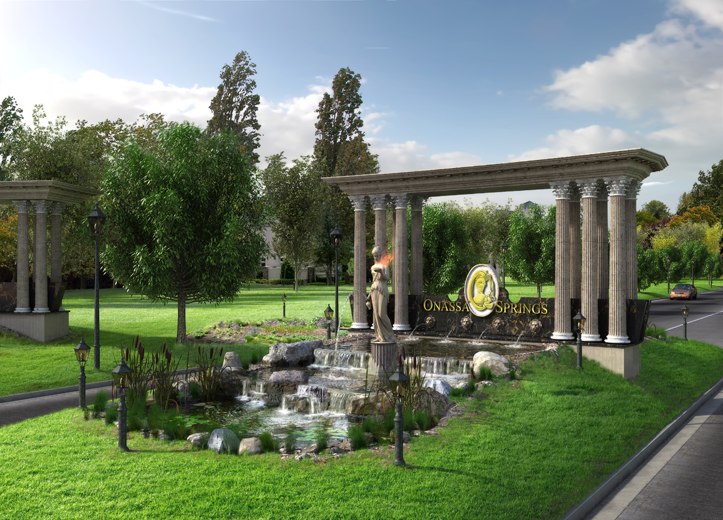 Opulent landscaped entrance will be your invitation to enter luxury resort living. Pass the natural beauty of pristine new residential estates and the natural beauty of untouched forest on your way to your own unique, peaceful home and haven. 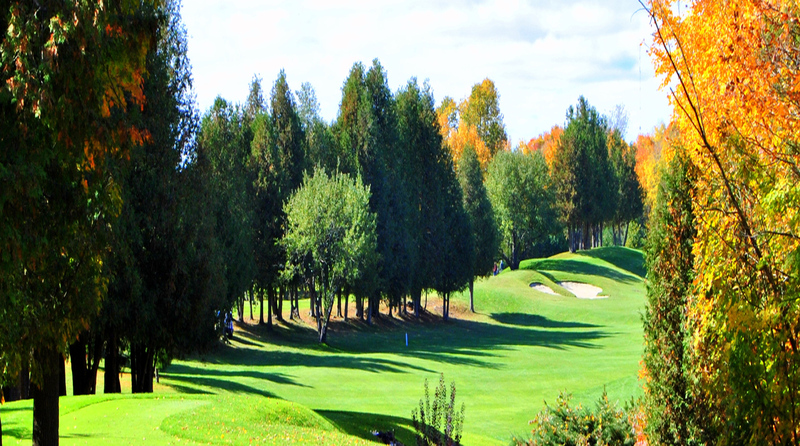 Every resident of Onassa Springs will be given an initiated one year free membership to Cedarhill Golf & Country Club. Stately Roman Pillars shading lush garden ponds fed by abundant waterfall fountains are your invitation to enter your home of luxury resort style living. 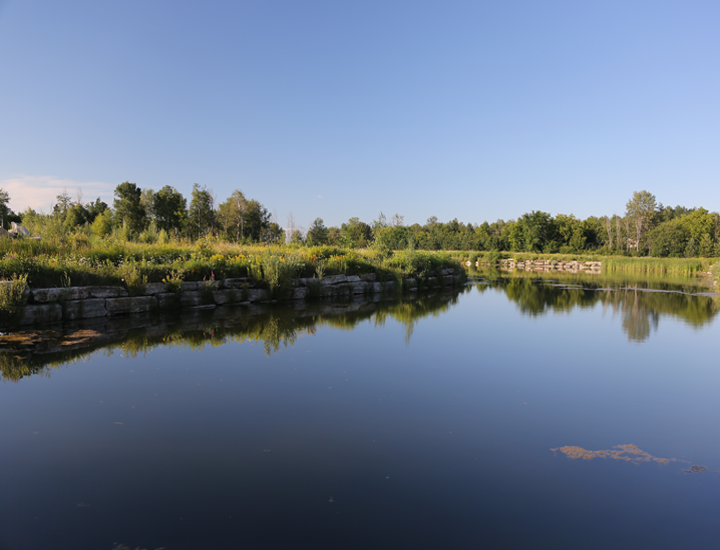 Secure the last of Ottawa’s one acre lots within the Greenbelt, in the region’s first luxury resort living community. Enjoy all the amenities of the city within the physical beauty of nature in elegant and stately style. Only 57 lots are available – indeed an exclusive opportunity. Onassa Springs sustains and reflects the natural beauty of the over 15-acres of provincially significant wetlands and the large armor stoned lined lake is settled on. 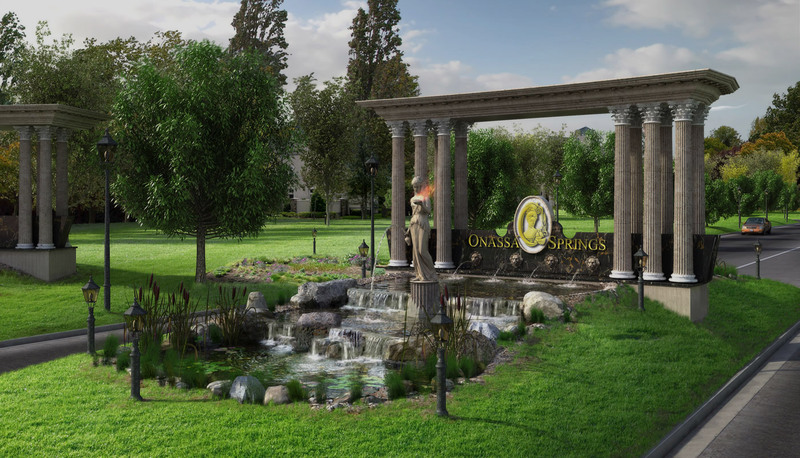 Conceived from the personal vision of the developer, Onassa Springs represents the realization of an exclusive vision in harmony with all the energies of vibrant life. awaits to live the life of your dreams. • Custom built homes by us or the builder of your choice. Onassa Springs and Cedarhill Golf and Country Club are both under common ownership thus making it possible for all residents of Onassa Springs to enjoy the full benefits of belonging to a semi-private very well established golf course which is over 50 years old. All Onassa Springs residents will be provided an initiated one year membership for free. 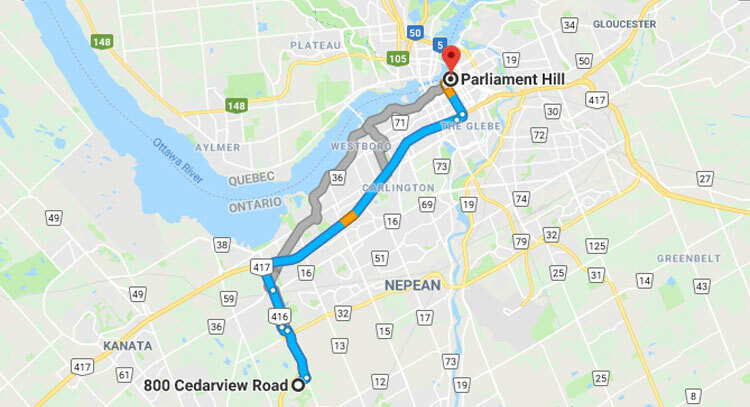 • 15 minutes to downtown Ottawa. 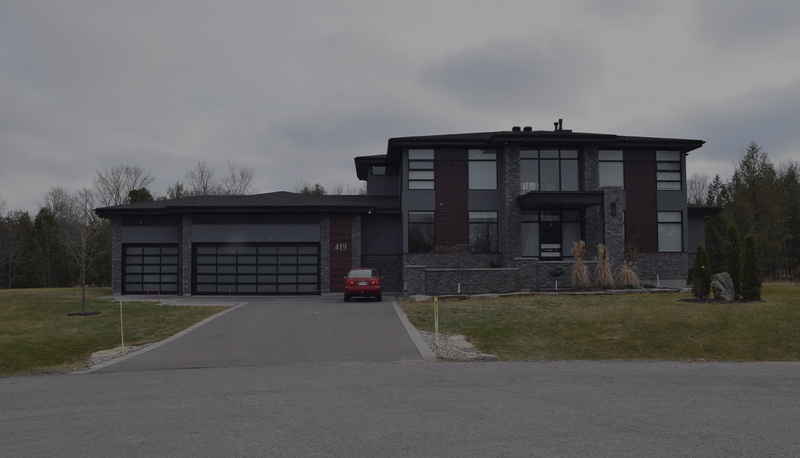 • 15 minutes to Ottawa International Airport. • Quick access to highway 416, 417 and the 401.
, the international source for luxury real estate. Onassa Springs sustains and reflects the natural beauty of the over 15-acres of provincially significant wetlands and the large armor stoned lined lake is settled on.